Welcome to Scotland’s Adventure Coast. 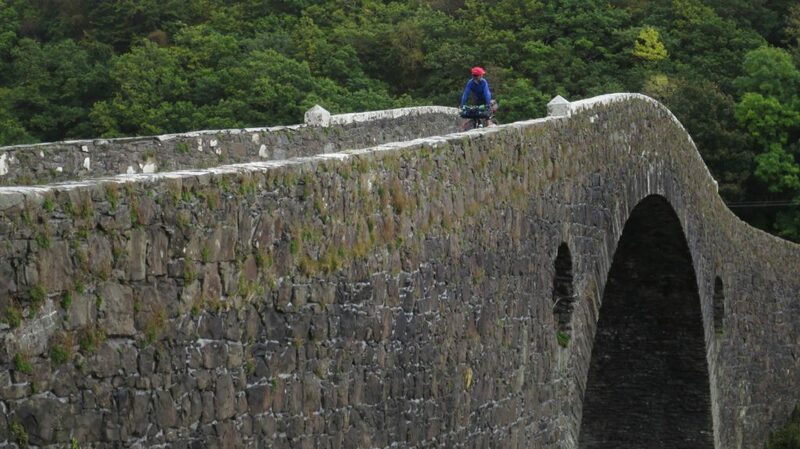 Argyll & The Isles is a natural playground where mountains, lochs, islands and forests combine with a spectacular coastline to provide an awe-inspiring setting for bikepacking. 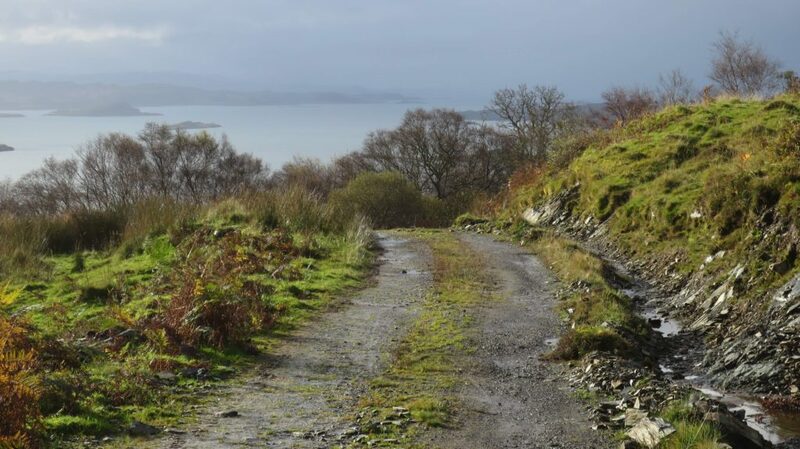 Get on your bike and get Wild About Argyll! 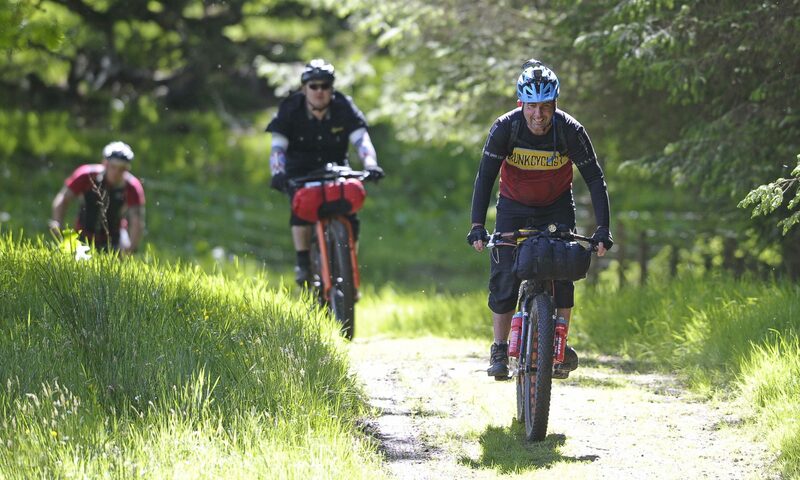 Share your bikepacking stories from the Wild About Argyll Trail on social media by using #waat as hashtag. This is Bikepacking Scotland’s first long-distance trail that is suitable for gravel and mountain bikes alike. 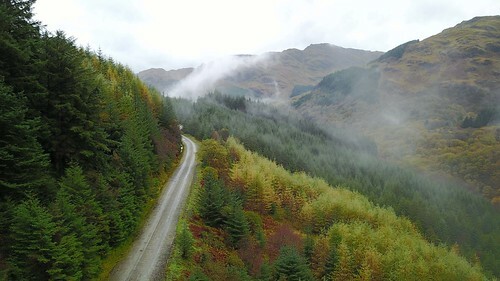 At 655 km (407 miles) the Wild About Argyll Trail provides an amazing adventure on gravel tracks, forest roads, singletrail, quiet roads and cycle paths. It can be ridden in one go or split up into different sections, well-served by public transport along the route (please look at the various different sections for more details). And if you are not cycling, there’s plenty of opportunity to taste whisky and craft beers, to go island hopping, swim in crystal clear water, breathe pure air, watch magnificent sunsets and see starry skies that will take your breath away. 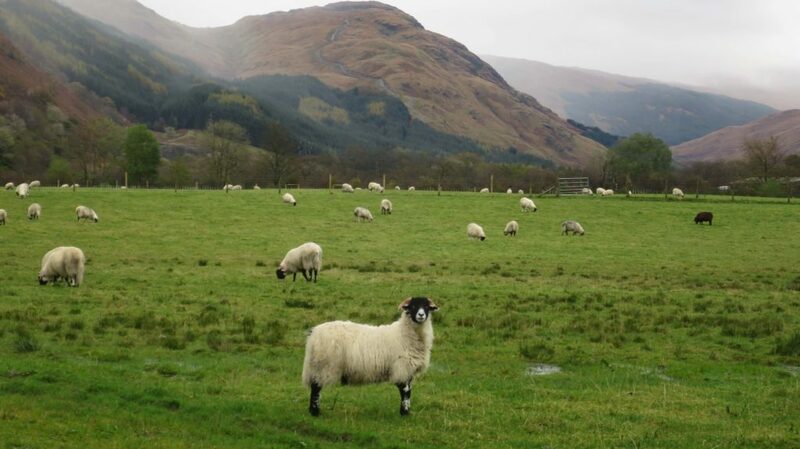 You’ll also discover incredible wildlife, a rich Highland history and fabulous local food. All of this just a hop and a skip from Glasgow. 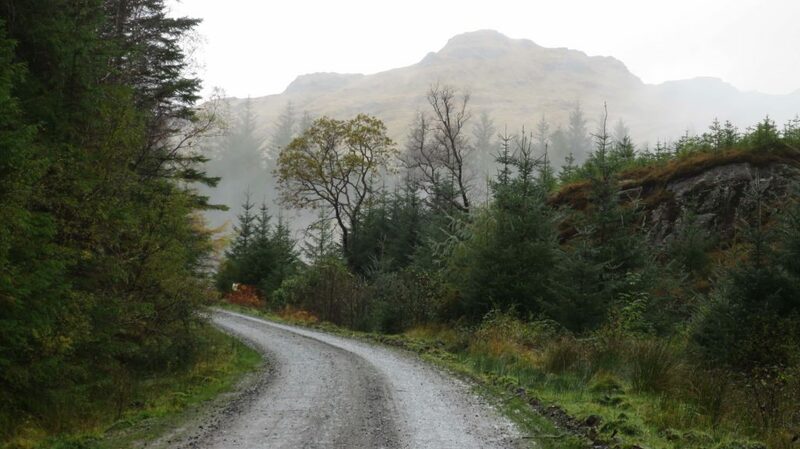 The Wild About Argyll Trail can be ridden all year round. 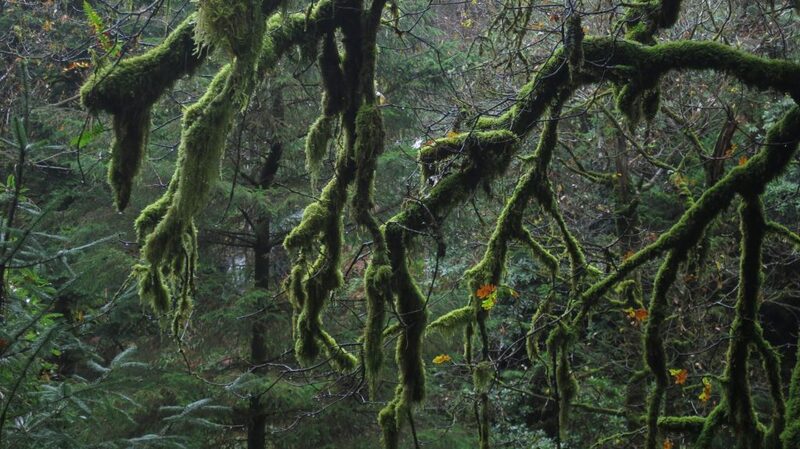 The best time to visit is from April to October. Some sections can be muddy or boggy in wet weather conditions. Please note that some ferries operate with reduced services during autumn/winter months. For detailed climate information visit metoffice.gov.uk. Each route page contains the relevant links for that part of the route. 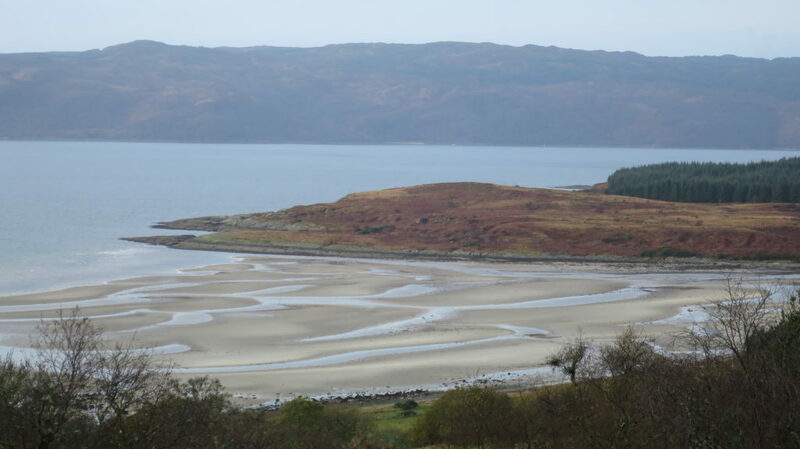 For general information about Argyll and the Isles please visit exploreargyll.co.uk. 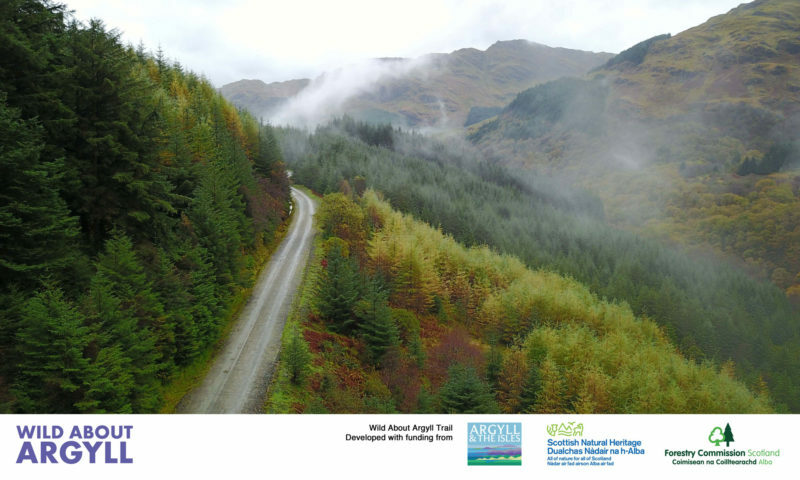 For general information for Wild About Argyll, Scotland’s Adventure Coast, please visit wildaboutargyll.co.uk. Scotrail operates frequent services between Edinburgh Waverley and Helensburgh Central, stopping at Glasgow Queen Street and stations along the route. Bikes don’t have to be booked in advance on these services, but please avoid peak trains if possible. Trains operate from Glasgow Queen Street to Oban a few times a day, stopping at Helensburgh Upper, Arrochar and Tarbet, Connel Ferry and Taynuilt. There are frequent services from Aberdeen, Inverness, Stirling, Perth and Dundee as well as London and stations in the south to Glasgow Queen Street. Please make sure to board the right carriage, as trains from Glasgow split in Crianlarich, with one part travelling to Oban and the other to Fort William. If you are travelling from the north, trains operate from Fort William to Crianlarich, from where you can connect to Oban trains. Bikes need to be booked in advance when travelling on these services. For information and bookings go to www.scotrail.co.uk. 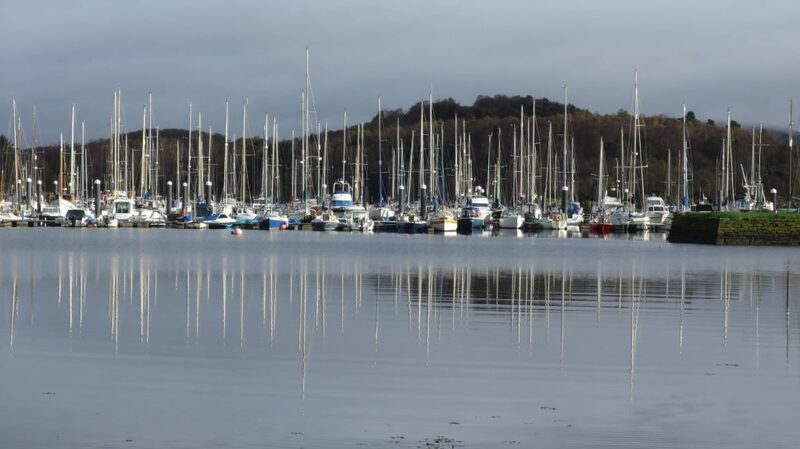 Free long-stay car parking is available in Helensburgh on the lower part of the Pier Car Park behind the swimming pool. There is also free on street parking away from the town centre, but it is recommended to always park in a well-lit area. Many of the larger towns and tourist villages in Argyll do charge for parking in the town centres, but have free parking further out of town. Please check before leaving your car for any length of time. Scotland’s outdoors provides great opportunities for open-air recreation and education, with great benefits for people’s enjoyment, and their health and well-being. The Land Reform (Scotland) Act 2003 ensures everyone has statutory access rights to most of Scotland’s outdoors, if these rights are exercised responsibly, with respect for people’s privacy, safety and livelihoods, and for Scotland’s environment. 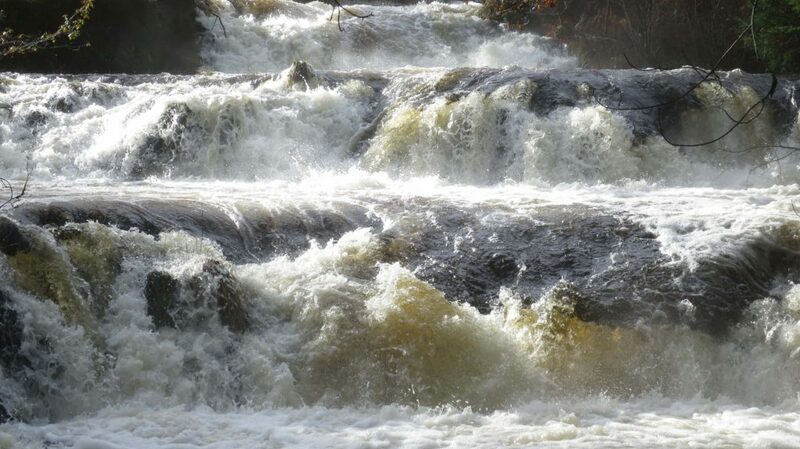 Equally, land managers have to manage their land and water responsibly in relation to access rights. For more information visit outdooraccess-scotland.com.